Processing is not exactly appropriate for game development for a variety of reasons but we can use it to prototype game ideas if we extend it with libraries. 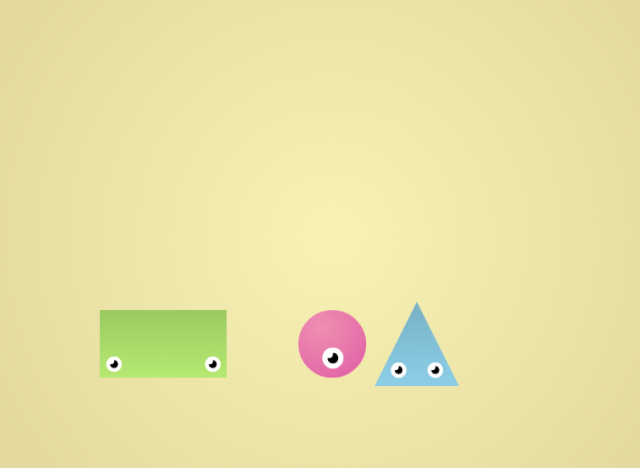 Fisica is a wrapper for the most popular 2D physics engine Box2D. The main physics simulation takes place in an FWorld object. But wait, what are Objects? An object is a computational model of something (e.g. cat). An object has properties that define its features and its state (the cat is Siamese, sitting on the couch, hungry…). A properties is a variables contained within an object. An object has behaviors described by methods (the cat is meowing, eating, dying). A method is a function contained within an object. An object is an instance of a class (the idea of cat is the class, my cat Felix is the instance). Think of a class as a blueprint for creating a kind of object. In some cases, like in fisica, objects can contain other objects (e.g. the object Room contains two Cats, each Cat has 4 Leg object). Now we don’t really need to know how the “move” or “display” methods are implemented in order to “use” a cat. Objects can be black boxes that take certain inputs and return certain outputs. This is how we set up a world in Fisica. 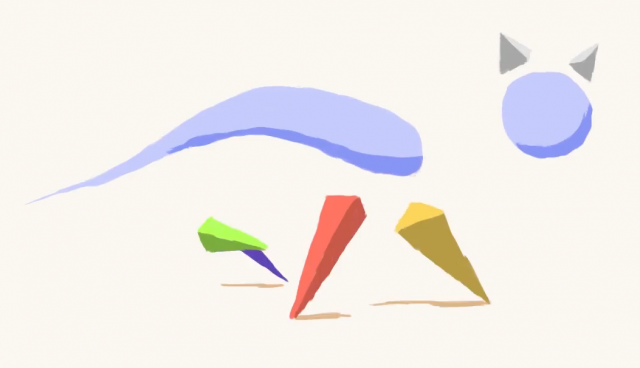 This is not just an animation, there’s a lot going on behind the scene. Try to grab the box! Let’s play around with them. //since they have no thickness fast bodies might go through them aka "tunnelling"